Description: The reign of Ramesses II was long and memorable, transforming Egypt, and bringing prosperity, justice and order. 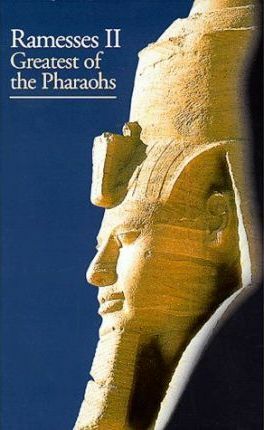 Menu explores Ramesses' achievements, the spectacular monuments he built, information provided by documents, records, art and sculpture. A concise history with many colour photographs.